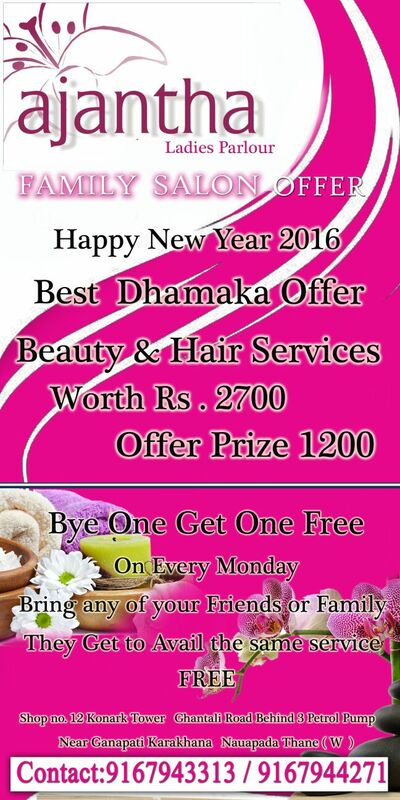 One stop shop for your All beauty & wellness needs. We have very high bar on allowing beauty professionals to list on GetLook. All beauticians need to pass our standard of service and cosmetics test & Background Checked. All our beauty professionals are vetted and background checked before they become part of AJANTHA'S family. Your 100% satisfaction is our prime motto.